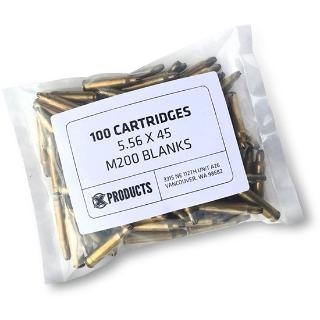 Blank rounds needed to fire your X Products Can Cannon! 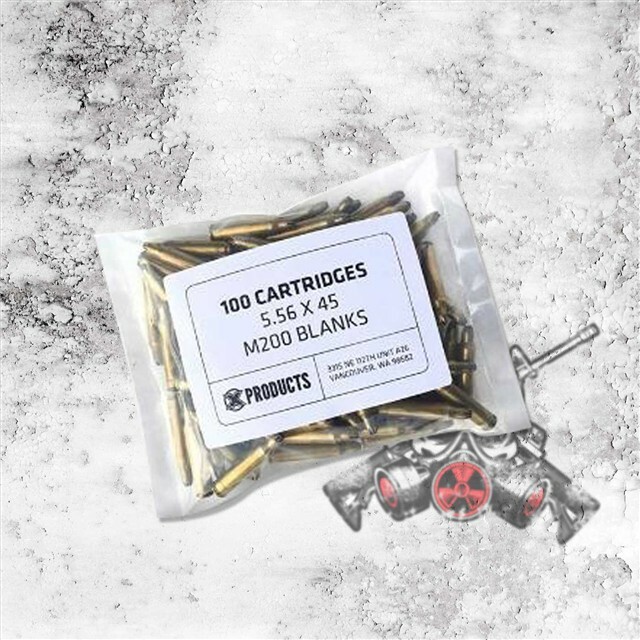 100rds of blanks in one bag. X Products Black Grappling Hook for the Can Cannon - Sale!